Whether she's taking her first lessons or already playing gigs, she w.ill love the guitar electric virtuoso African American female personalized Christmas ornament with cute design and accurate details. We letter by hand the details you provide onto these musical instruments ornaments personalized to be long-cherished mementos. 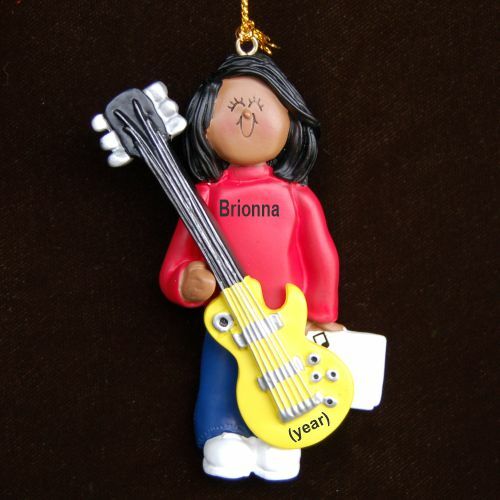 A golden cord offers quick and easy display of the female electric guitar player personalized Christmas ornament on the tree, in her room or as a charm on her guitar case. 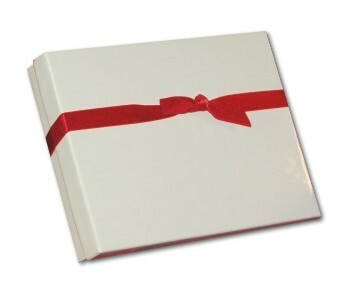 It will become an instant favorite when she receives it in our lovely velvet gift and storage bag.